I stumbled on the U-Spicy brand on Amazon UK and it led me to this particular brush set. 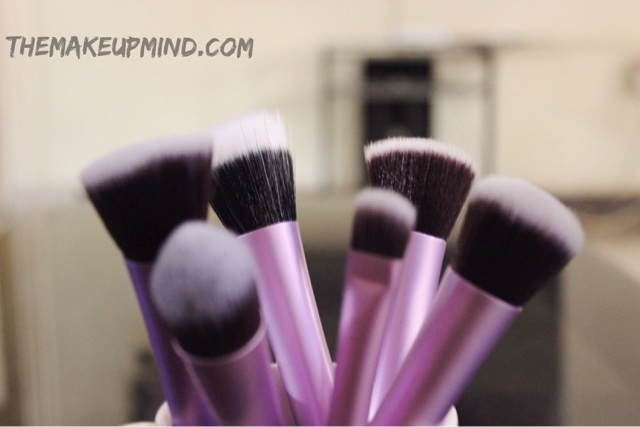 I read the reviews on the brushes and people kept comparing them to Real techniques brushes. I just had to try them out! 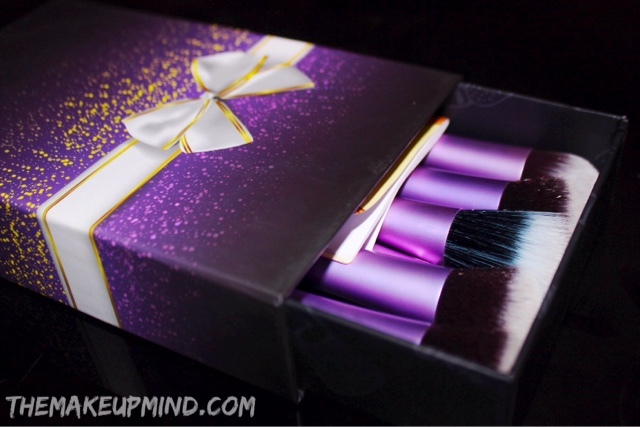 The packaging of these brushes is EVERYTHING! 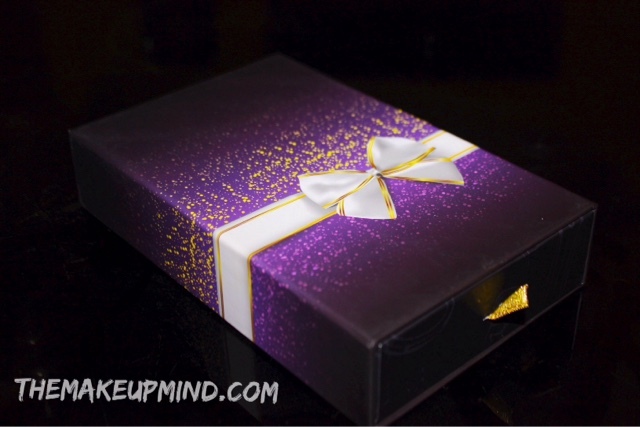 The brushes come in a pretty box that is perfect when gifting someone or just gifting yourself hehe. It's so beautiful and I literally gasped when I saw it. 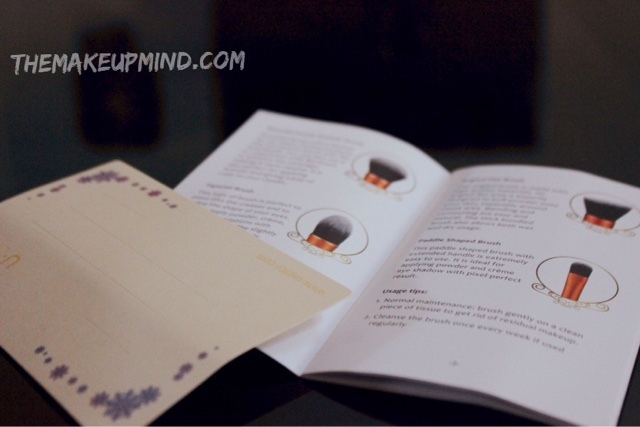 It also comes with a message card (just Incase it's actually a gift) and an instruction book which tells you what you can use each brush for in different languages. I've been using these brushes for sometime now and none of them has shed any hair. Not even a strand of hair has come out of these babies! Their handles are very sturdy and strong. The only downside is that they aren't as large as the Real Techniques brushes but it you prefer smaller brushes, then it's fine. 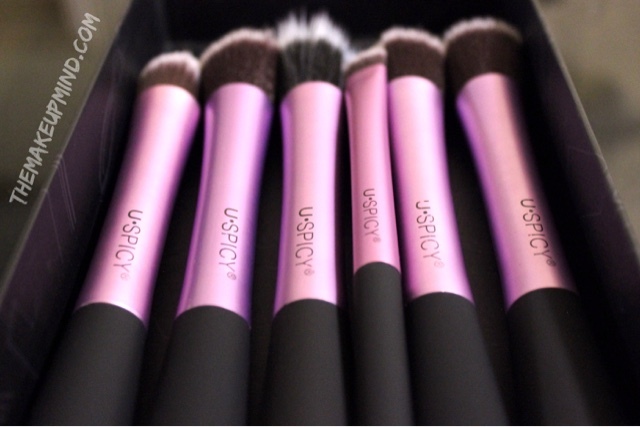 The brand also has a brush set of 10 and another brush set of 32 at ridiculously low prices. The brushes are really soft but just a little bit not as soft as the RT brushes. You might not even be able to tell the difference but I can because I'm just weird haha! 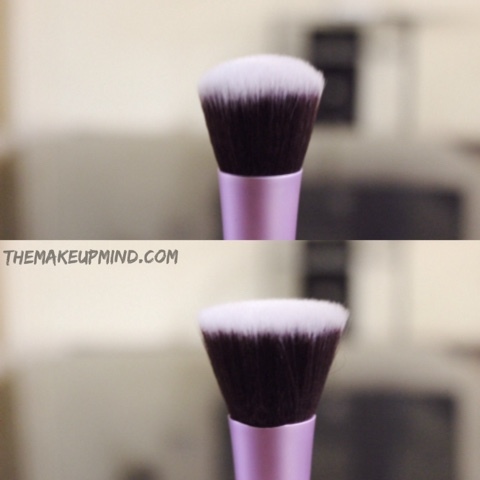 BELOW 1: I use this brush to blend out my brow concealer. Although, it's my least favorite brush, it's not completely useless. ABOVE 2: I love this brush! 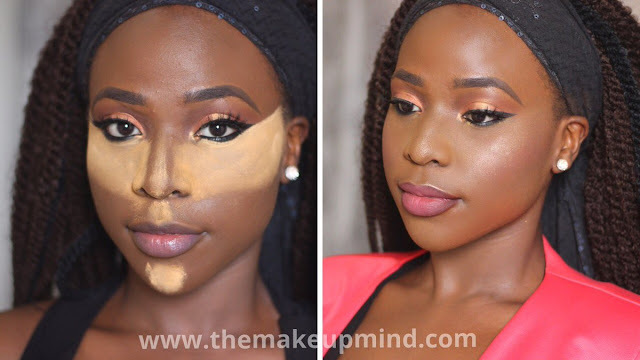 I use it to apply my foundation when I need very little coverage and I just want a light application. BELOW 2: I also use this for foundation. It's perfect because it's angled and can easily get into corners. 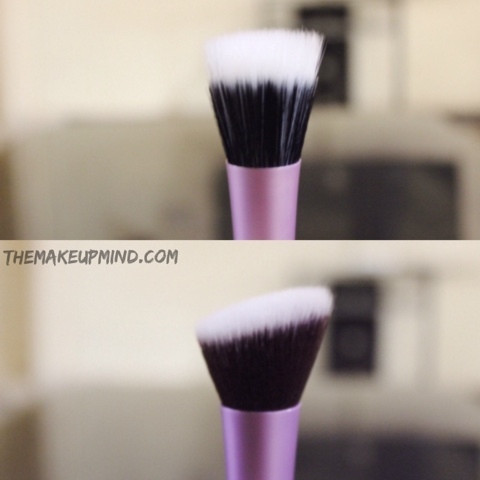 ABOVE 3: I use this brush to buff foundation into by skin and it's perfect for that!. It's quite similar to the Real Teachniques buffing brush. 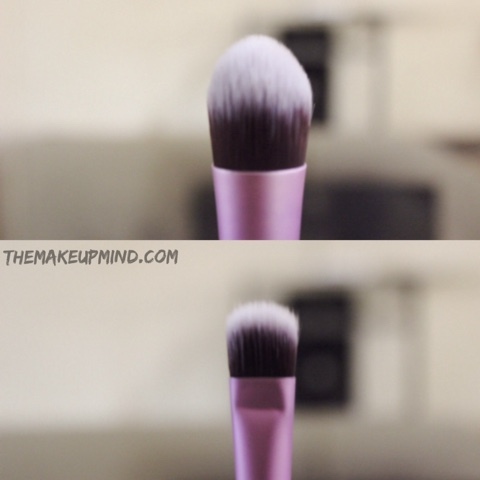 BELOW 3: I use this brush mainly for powder and it can also be use for foundation and cream blushes. I really like the purple colour. Do they have a set of eye brushes on its own? It you have to purchase the 32 set? Awesome review. Thank you dear. I'm not sure about the different products they have but you can check them out.